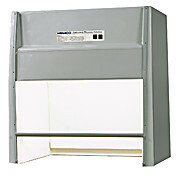 Screen mounts behind the baffles for trapping tissue wipers & other papers. 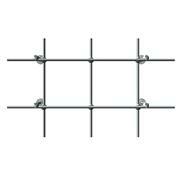 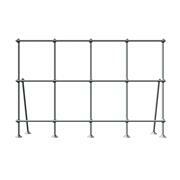 Each kit includes mounting hardware, powder-coated stainless steel screen & instructions. 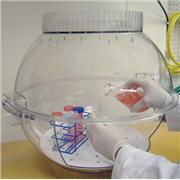 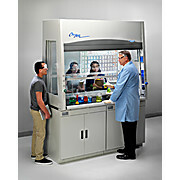 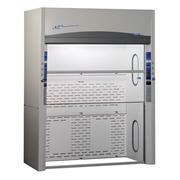 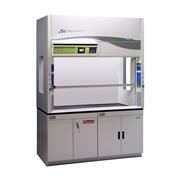 Contact Labconco for screens for hoods wider than 8'. 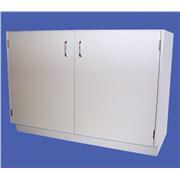 …and 48” Rear Finish Panel Kits Glacier white powder-coated steel panel hides hood's interior components on the rear to provide finished appearance. 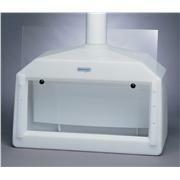 Recommended when hood is mounted on a casework island w/ back exposed. 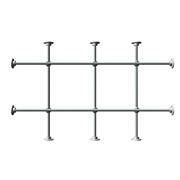 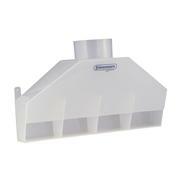 Adds 1.5" to overall depth of Floor-Mount hoods. 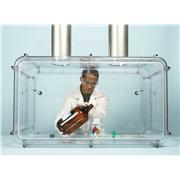 Conversion Kit for 4'-8' Protector XL Floor-Mounted Fume Hood ceiling enclosure kit (sold separately). 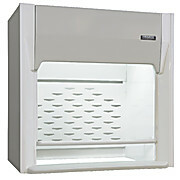 3-Sided Ceiling Enclosure Kits include 3 glacier white powder-coated steel panels (front & 2 sides) that extend from top of hood to ceiling to hide ductwork, plumbing & wiring. 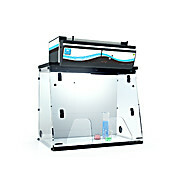 1EA. 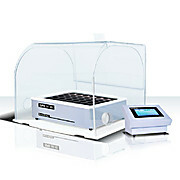 …technology used in our products. 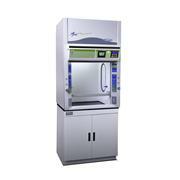 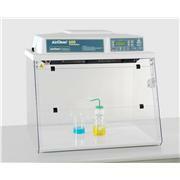 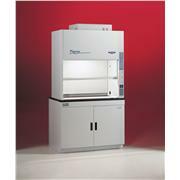 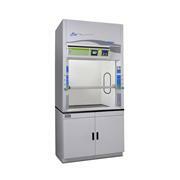 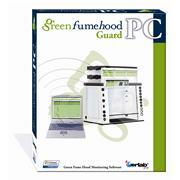 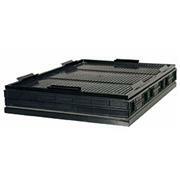 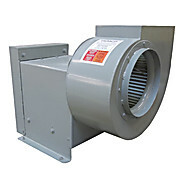 The filters listed below are for Erlab Ductless Fume Hoods and Powder Weighing Stations. 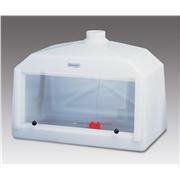 Filters must be selected according to individual chemical processes done in the hood. 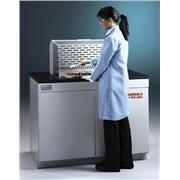 Contact your Thomas Scientific sales representative for selection of the proper filter.